If you feel you are not receiving the Internet connection speed advertised by your provider you might be interested in a new Internet speed monitoring system that has been created by a disgruntled Comcast user using a Raspberry Pi mini PC. The Pi system monitors the connection speed of the Comcast Xfinity customer and if the speed drops below a certain range it will automatically tweet a complaint providing an indication just how often the Comcast service falls below its advertised speeds. I pay for 150mbps down and 10mbps up. 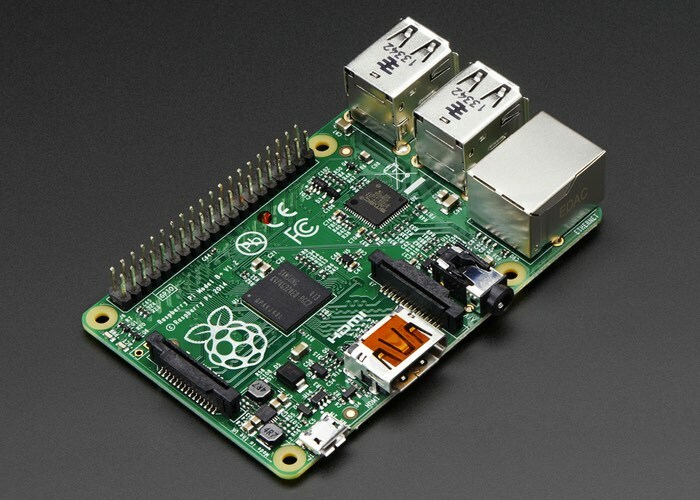 The raspberry pi runs a series of speedtests every hour and stores the data. Whenever the downspeed is below 50mbps the Pi uses a twitter API to send an automatic tweet to Comcast listing the speeds. I know some people might say I should not be complaining about 50mpbs down, but when they advertise 150 and I get 10-30 I am unsatisfied. I am aware that the Pi that I have is limited to ~100mbps on its Ethernet port (but seems to top out at 90) so when I get 90 I assume it is also higher and possibly up to 150. Comcast has noticed and every time I tweet they will reply asking for my account number and address…usually hours after the speeds have returned to normal values. I have chosen not to provide them my account or address because I do not want to singled out as a customer; all their customers deserve the speeds they advertise, not just the ones who are able to call them out on their BS. If you fancy creating your very own Raspberry Pi powered Internet connection monitor which can automatically Tweet a complaint when you’re connection speeds drop below the advertised level jump over to the Reddit website via the link below for full instructions and source code.